Delightful Double with En-Suite Shower Room. 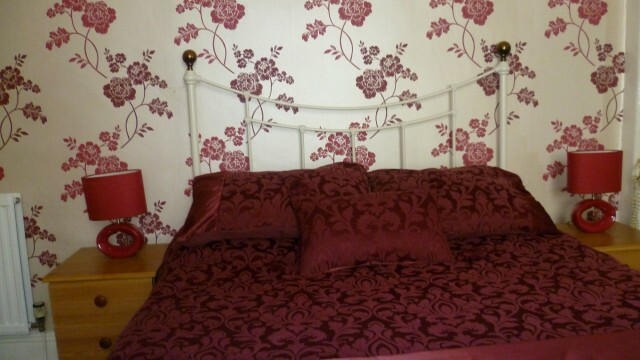 This is a comfortable and elegant first floor room situated at the rear.Tea/Coffee making facilities. 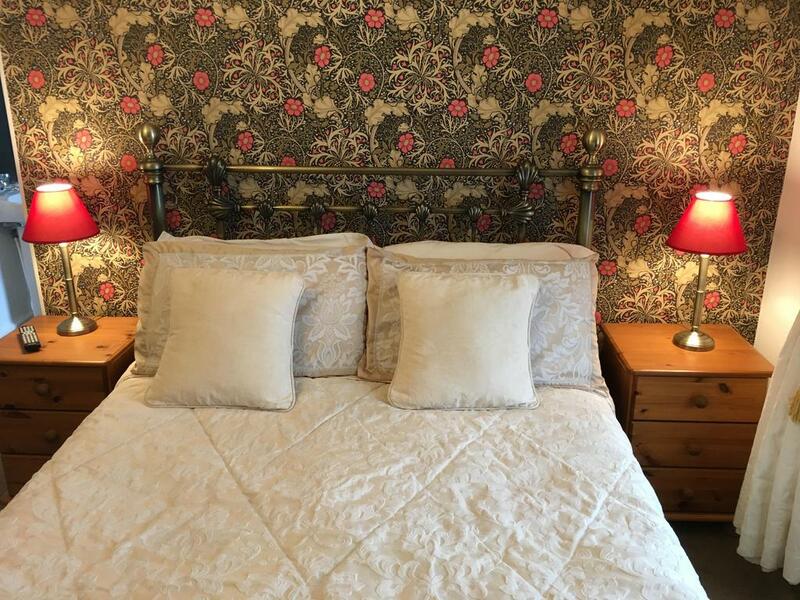 Beautiful, Large and Sunny Bay Fronted Room with King size Double bed, En-Suite Shower Room and archway through to a second smaller room with single bed.This room can be used as a Double, Single or triple room. 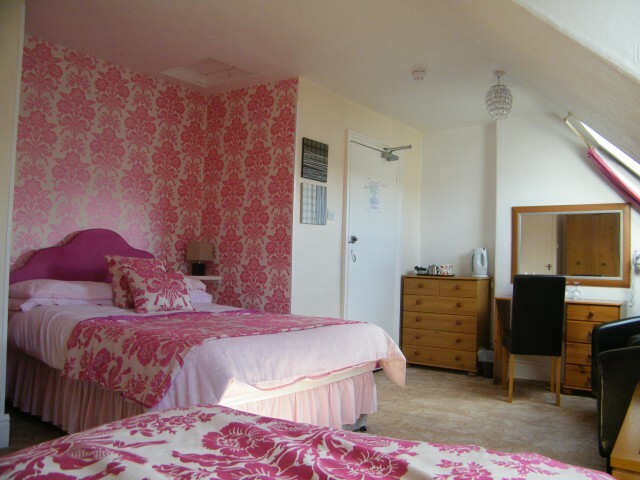 This is a stunningly bright and sunny room situated on the first floor at the front of the building overlooking the street with side view of The Great Orme. 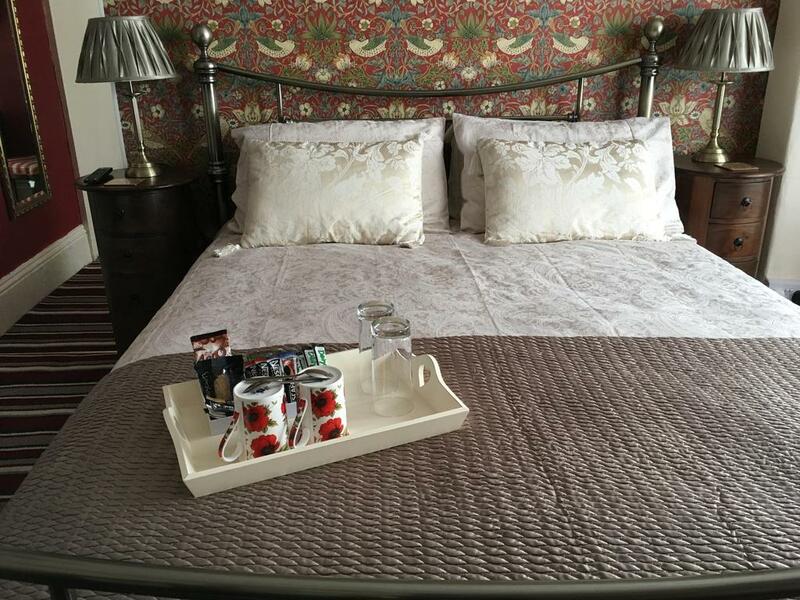 Beautiful, Large and Sunny Bay Fronted Room with King size Double bed, En-Suite Shower Room and archway through to a second smaller room with single bed. 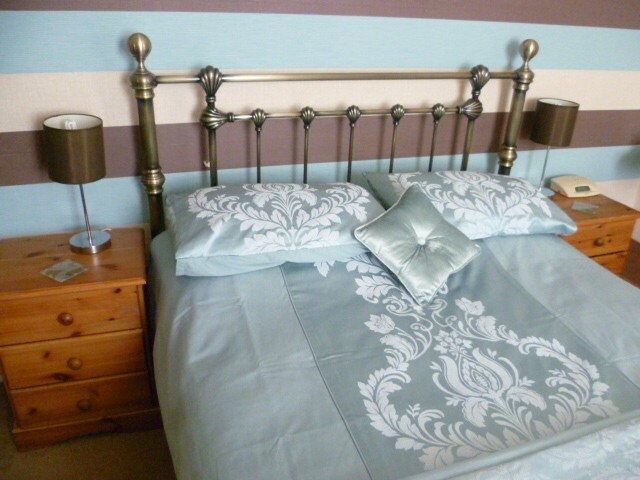 This room can be used as a Double, Twin or Triple room. Charming Double with En-Suite Shower Room. This is a comfortable and stylish second floor room situated at the rear. 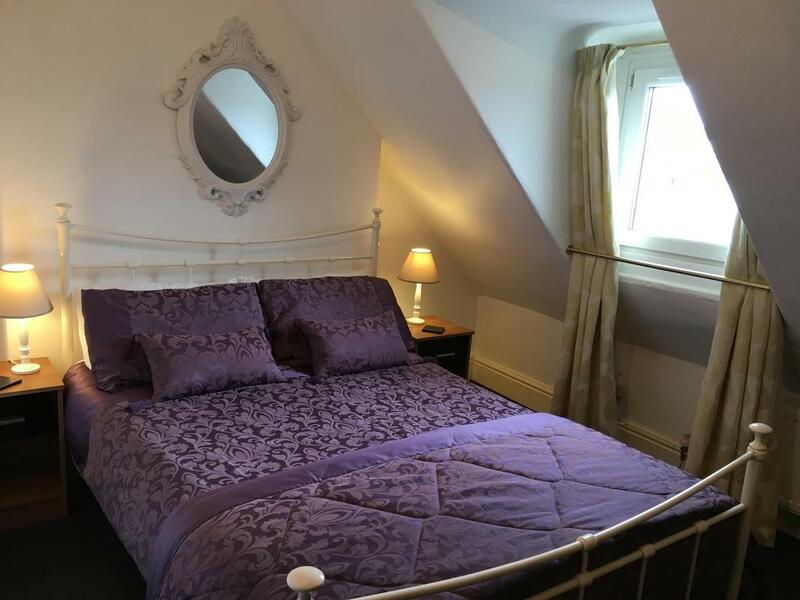 Gorgeous Victorian Style Room with Double bed and En-Suite Shower Room with an archway to a second smaller room with single bed.This room can be used as a Double, Twin or Triple room. This is a Romantic, Stylish and Sunny second floor room situated at the front of the building with street view. En-Suite Shower Room. Situated on the third floor, at the top of the house.